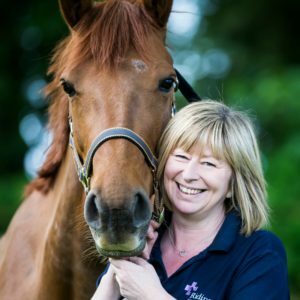 For everyone who came to our client night in December – you will be aware of how important controlling equine influenza (flu) is – we now have an update for 2019 flu cases: with four UK outbreaks diagnosed already – one in Cheshire one in Essex, one in Derbyshire and one in Lincolnshire. We always recommend you stay up-to-date with your flu vaccinations to give your horse protection and prevent the spread of the disease. Find out more on the Equiflunet website. We also believe every horse should have tetanus vaccine cover to prevent a fatal disease which can be contracted through wounds and scrapes. We will be publishing more information about equine flu vaccination and the disease in the run up to our vaccine amnesty month this Spring.